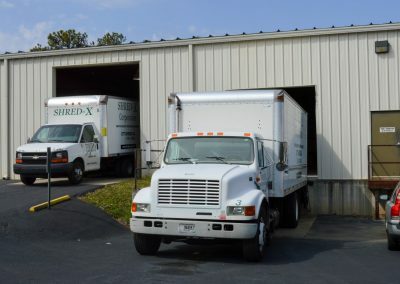 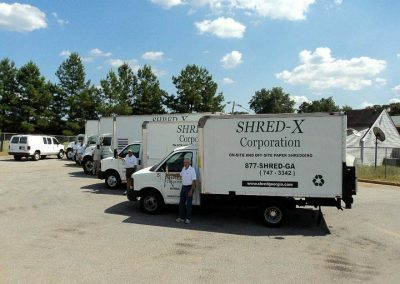 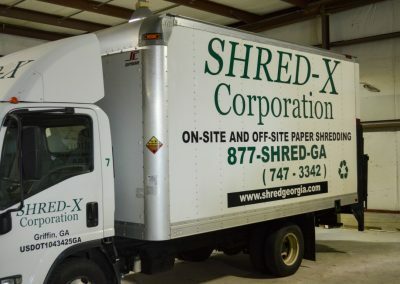 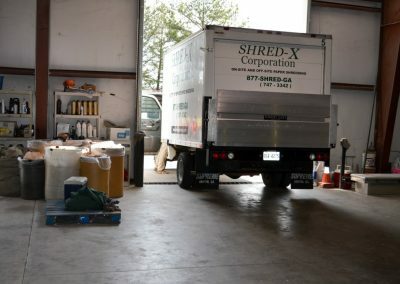 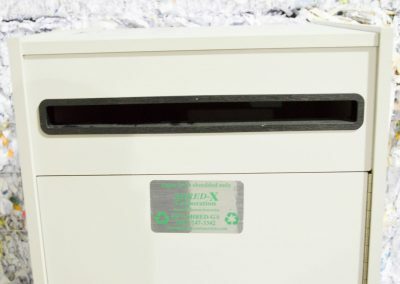 The Shred-X Corporation was incorporated in March of 2001 to provide an economic, convenient way for Georgia businesses to destroy their confidential data. 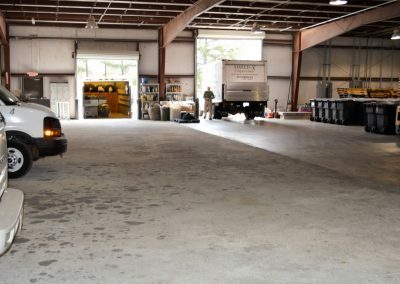 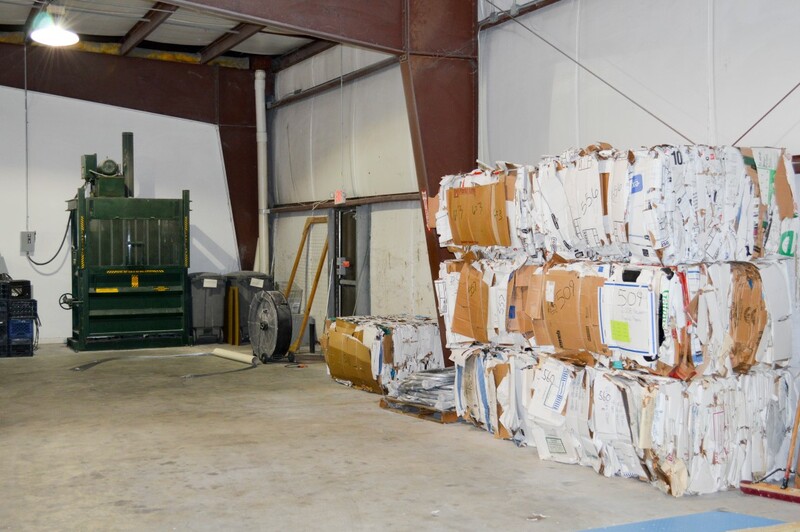 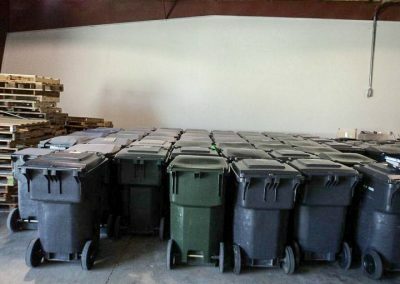 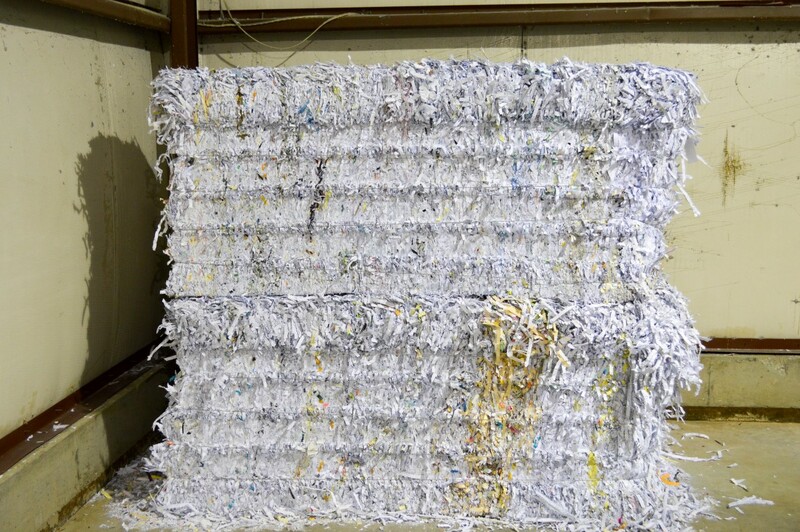 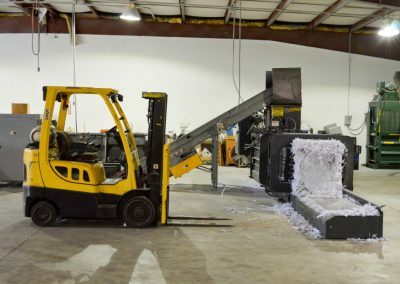 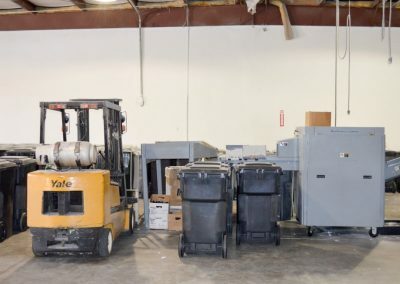 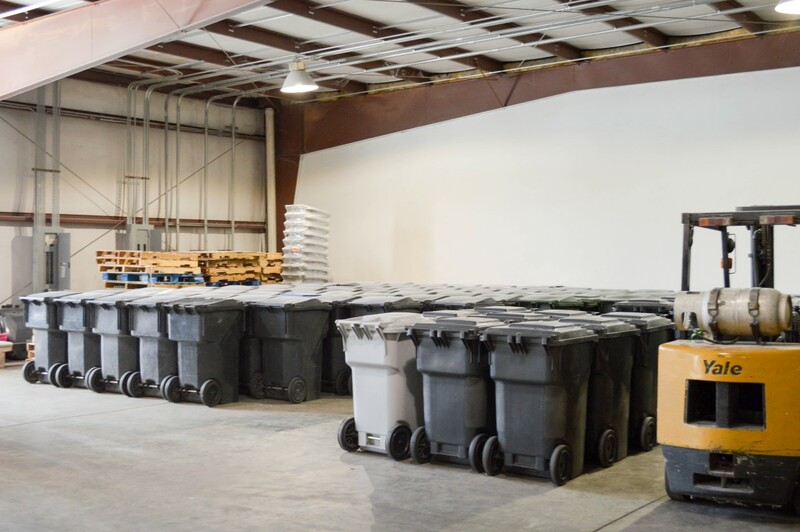 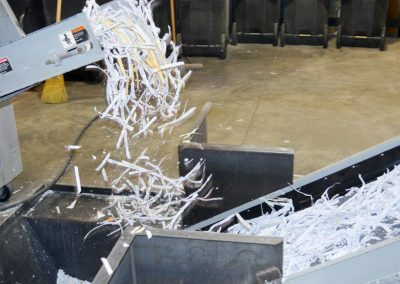 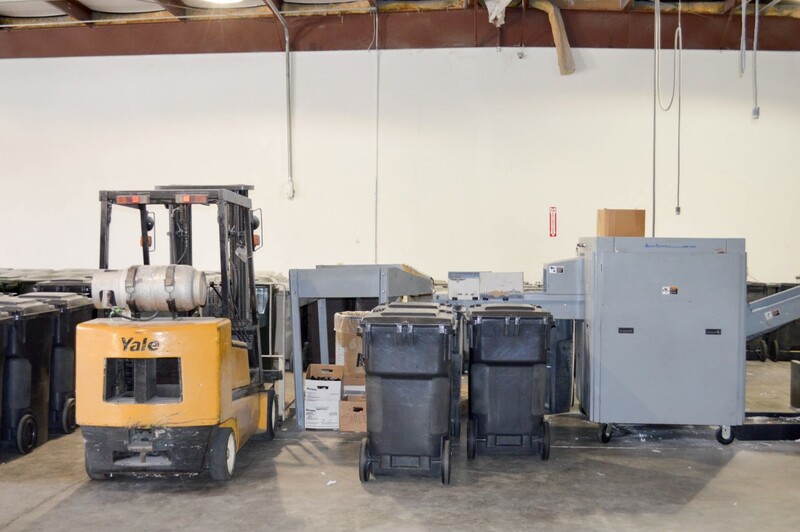 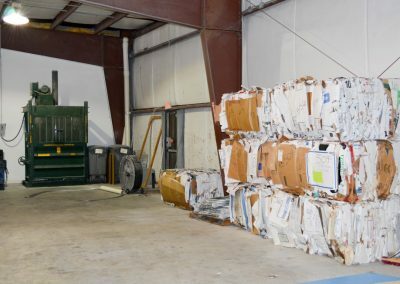 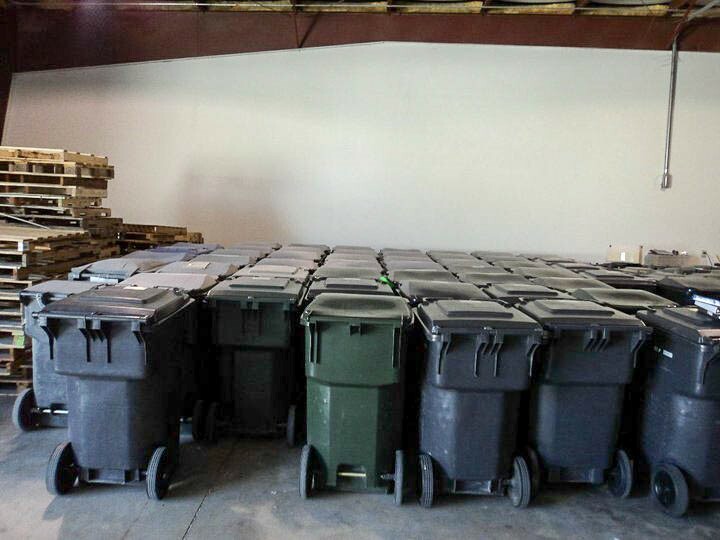 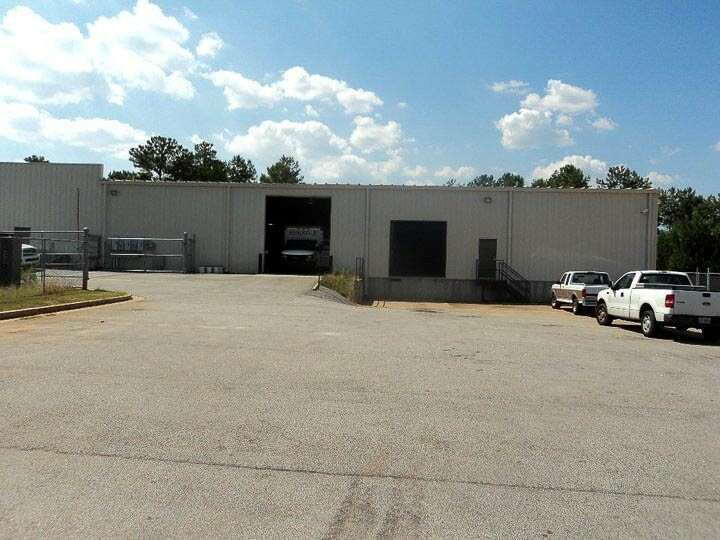 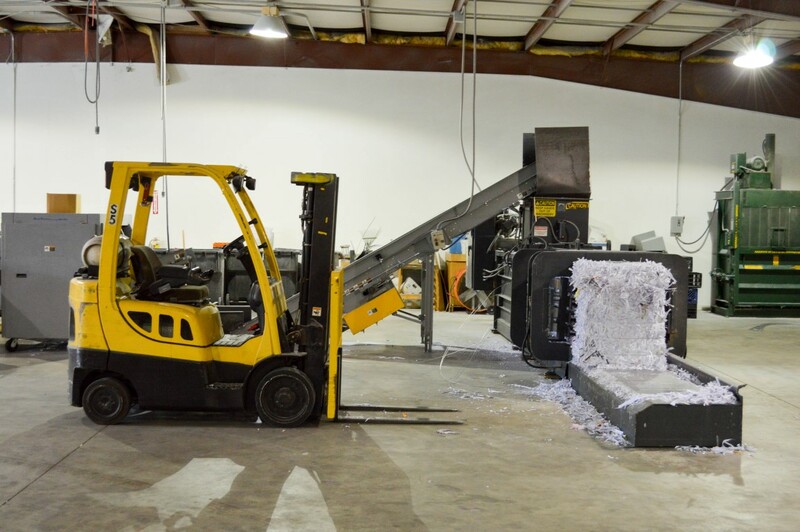 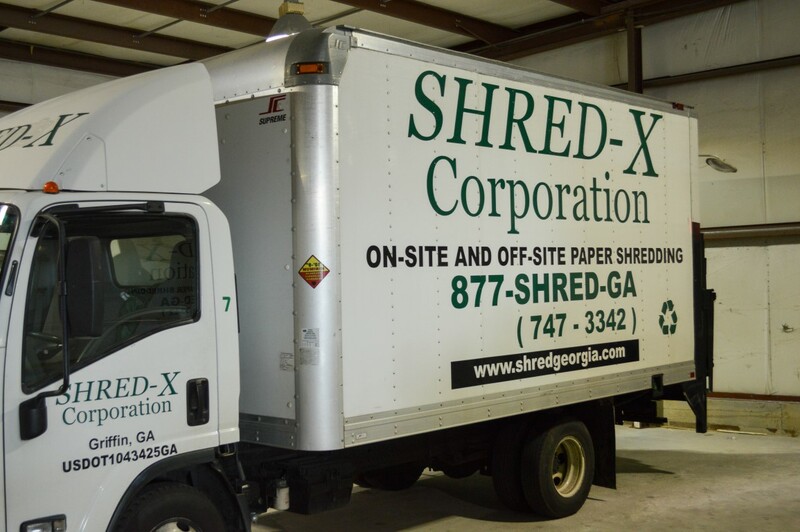 Our shredding facilities and operations center are nestled off I-75 in Griffin, Georgia. 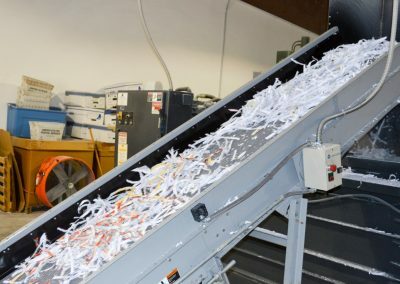 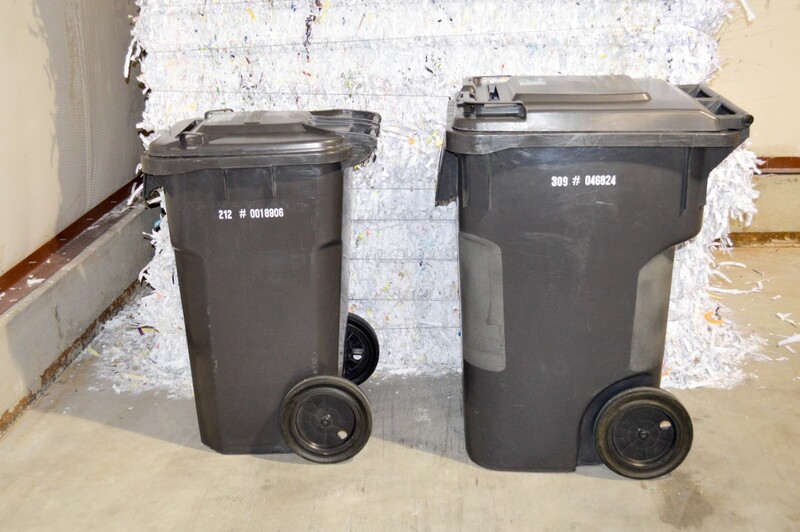 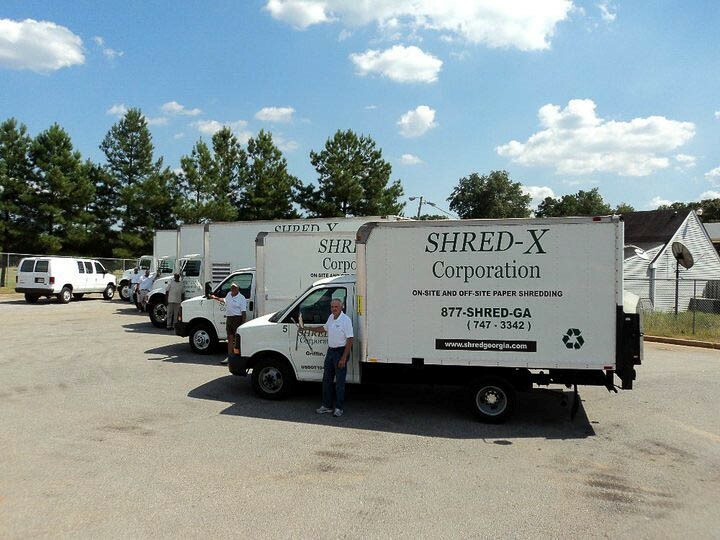 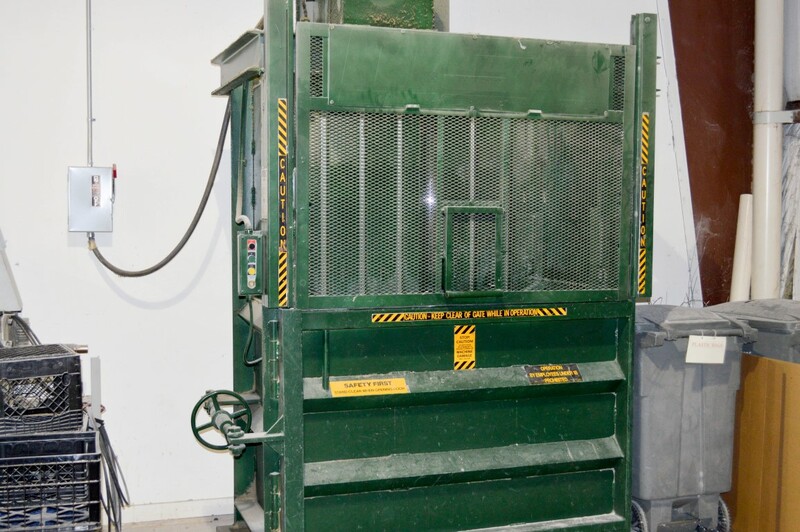 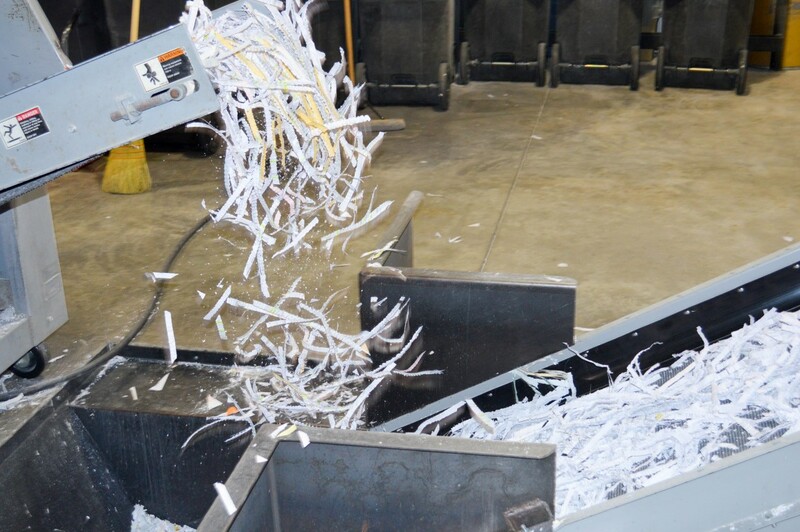 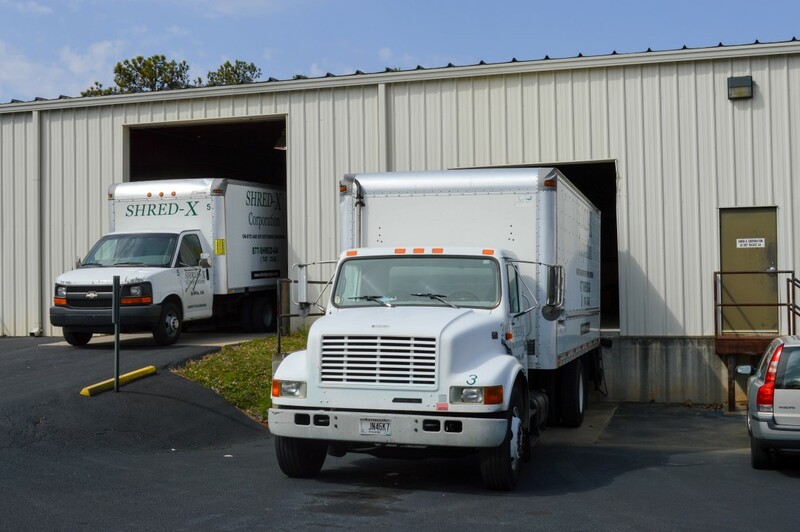 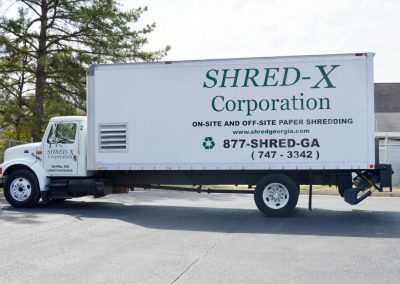 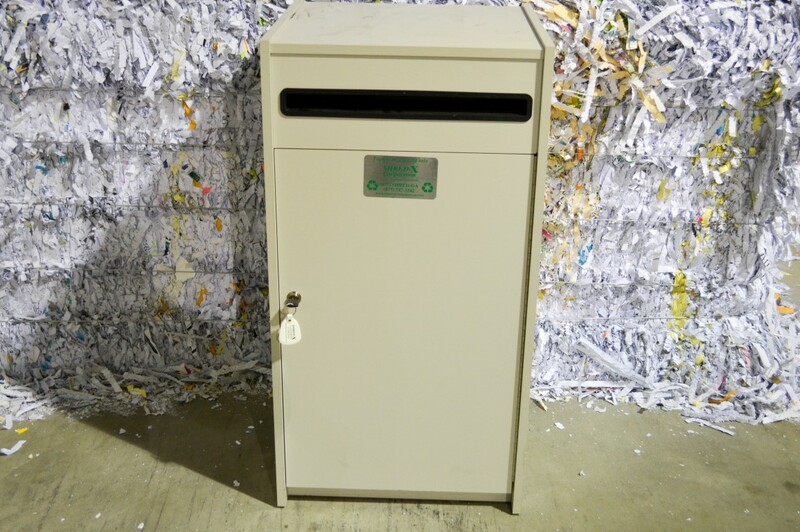 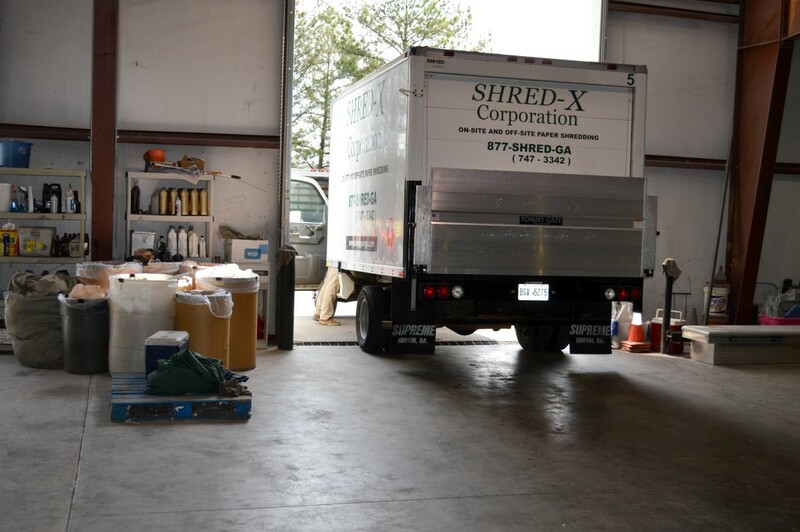 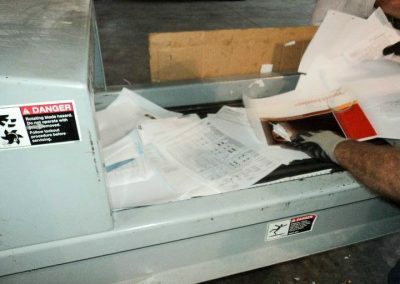 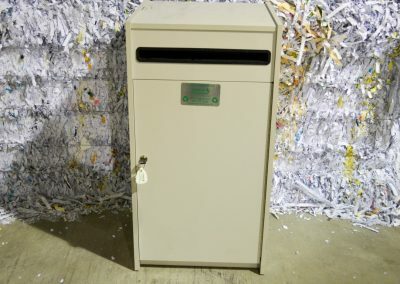 Shred-X is a family owned and operated enterprise whose sole business is document destruction. 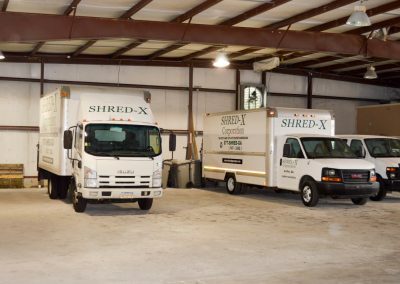 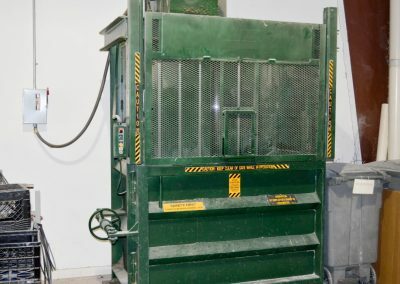 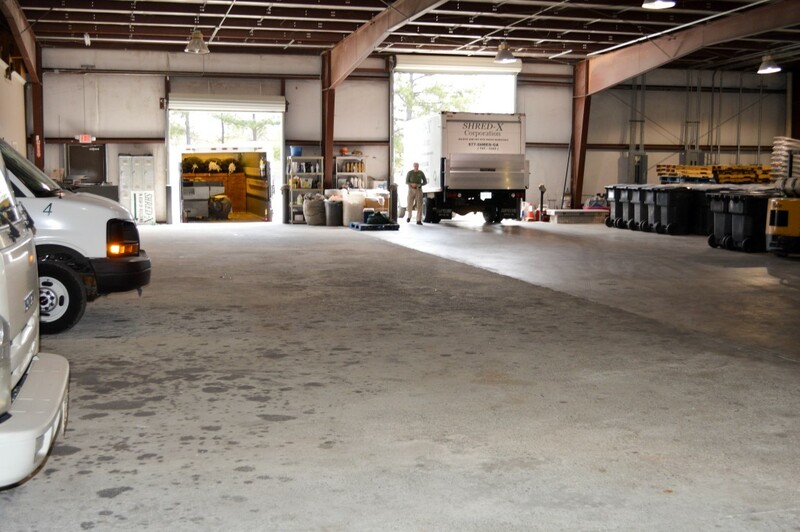 Our owners are involved with the daily operations of our company and pride themselves with providing the best possible service at the lowest possible price. 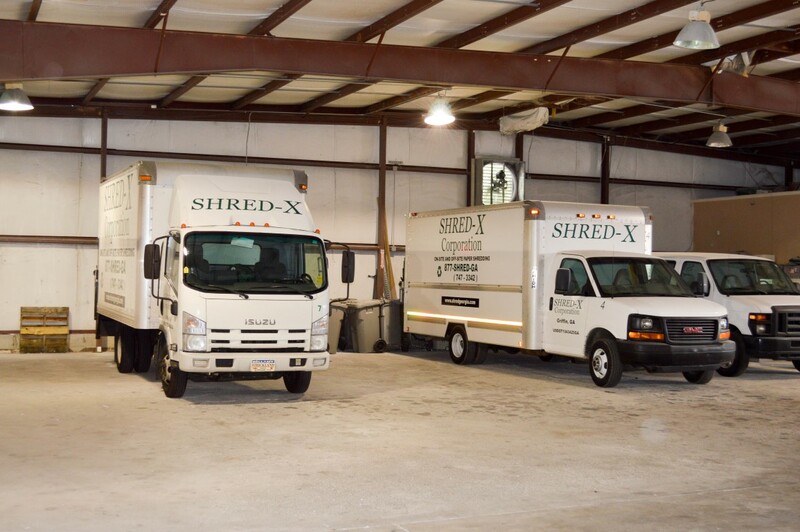 Our fleet of specialized shredding trucks and dedicated employees tirelessly trek all over the state to serve our customers.